Our computer knowledge is a tool with which we offer our clients a professional service and vow to communicate with you in a language that you understand. At Tech-Tech our philosophy is to treat all of our customers with respect, to solve their computer issues in a reliable and timely way, and at a reasonable price. 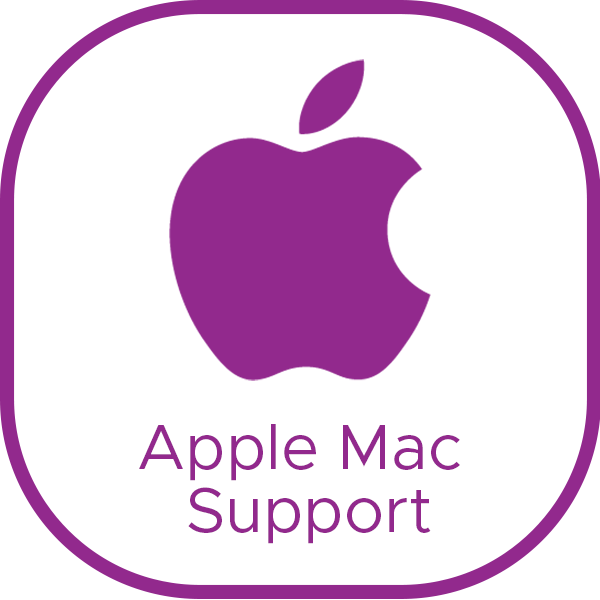 We specialise in IT Management, Apple Mac Support, PC Support, Security, Connectivity and Voip, CCTV and Networking and Cloud Solutions. We currently operate in Gauteng and we have aligned with class leading brands to bring you superior products and excellent client service. 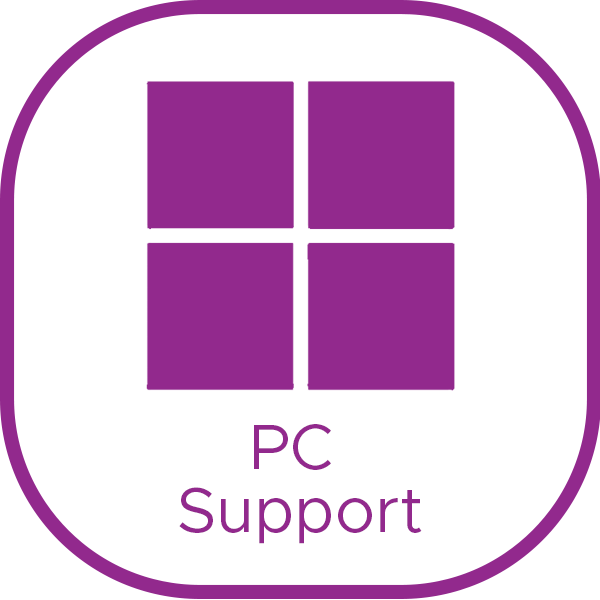 We can provide you with on-site support as well as remote and telephone support. In today’s business environment, being able to secure your organization’s information and infrastructure is a crucial variable in maintaining the level of company productivity necessary to achieve growth. With Sophos Security solutions offered through TechTech Consulting, you can keep your users, network, and computing infrastructure secure from threats present all over the Internet. Sophos is an industry leader in industry-leading software solutions and has a track record of being one of the most trusted names in computer security available on the market. TechTech Consulting is proud to utilize their products to provide necessary security solutions designed specifically to keep your organization’s computing safe. We are proud to offer these solutions to small and midsized businesses in the Illinois area. A Sophos security solution comes with useful and flexible options designed specifically to keep your company’s data and infrastructure safe. 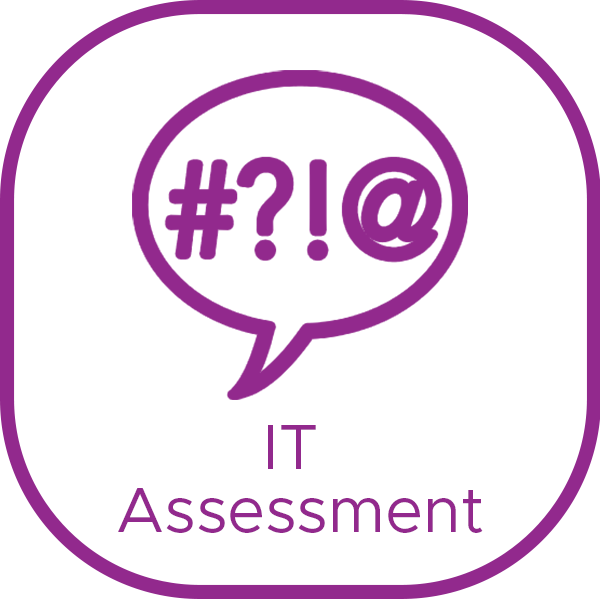 TechTech Consulting offers many different Sophos products. Once our experienced and trusted technicians assess what kind of capabilities your network and computing infrastructure requires, we can go ahead and implement the Sophos security terminal that best works for your needs. 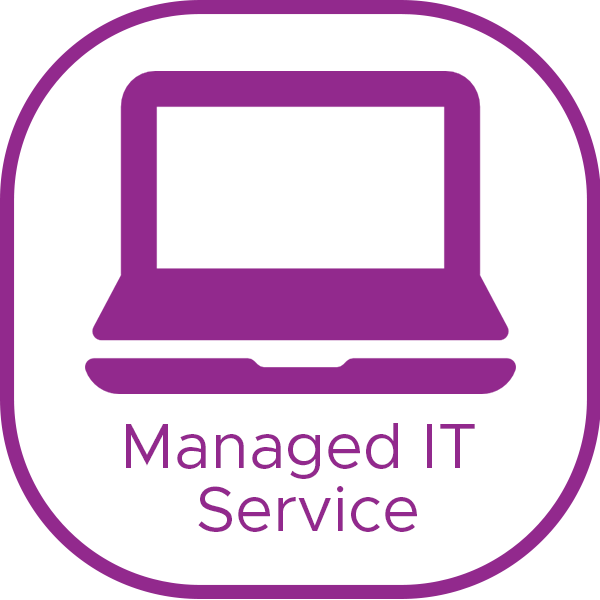 Delivering that peace of mind to our clients is what helps TechTech Consulting stand out for IT support and managed services delivery in the Illinois area. TechTech Consulting provides Sophos Cloud security as a service offering. Sophos now offers the same enterprise-level security solutions in the cloud. This Security as a Service (SECaaS) offering integrates the same Sophos solutions that you are accustomed to in a easy-to-use browser interface. This shift to the cloud can allow companies another viable security solution in cases where they don’t house, manage, and maintain their own IT infrastructure. 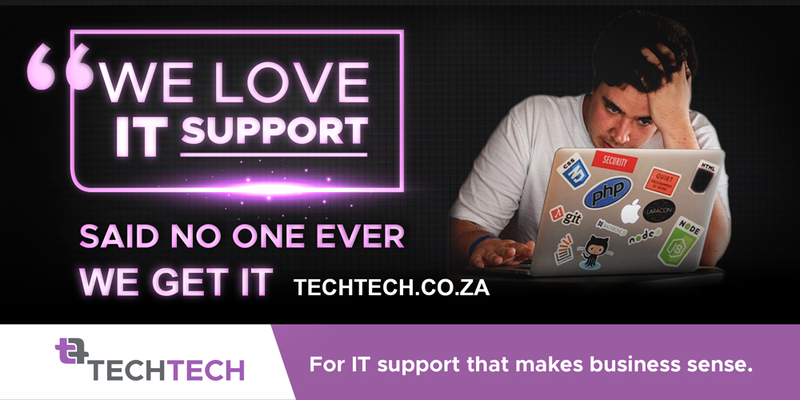 For more information about how TechTech Consulting can present your organization with the top network and infrastructure security on the market, Email us today Support@techtech.co.za. Directions: From Pretorius Street, turn left into Hilda Street. From Francis Baard Street, turn right into Hilda Street. The destination will be on the right.